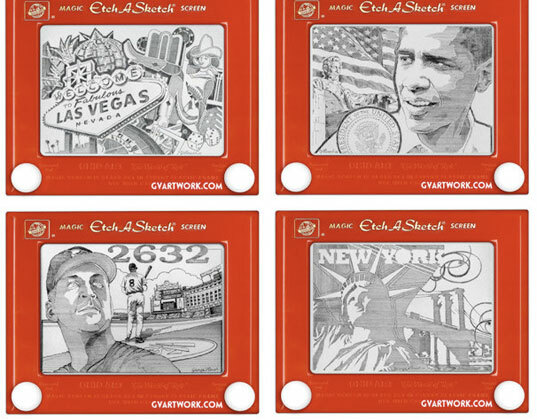 LMNOP highlights amazing Etch A Sketch art by George Vlosich III, who has been honing his craft to astonishing detail for the past 20 years. 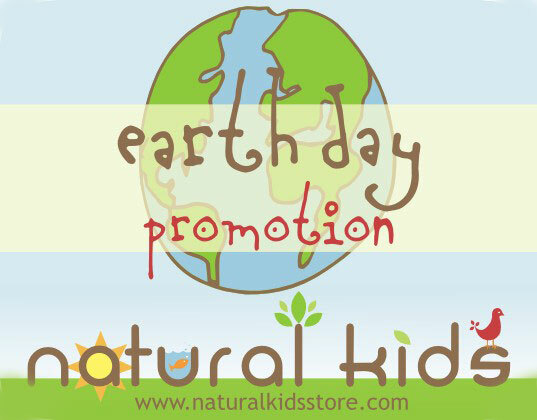 Get a jump start on eco-friendly Earth Day shopping specials by visiting Natural Kids’ Earth Day promotion sale featuring green toys, apparel, kids’ accessories and more, handmade by an array of Etsy artisans. Read more about the Etsy Natural Kids team here on The Storque. Growing Up Green cracks open these adorable original art activity Hello Books, which are printed on FSC paper. Game on at Kids Haus, where the popular game ‘Memory’ gets an eco makeover on sweet wooden chips to mix and match.